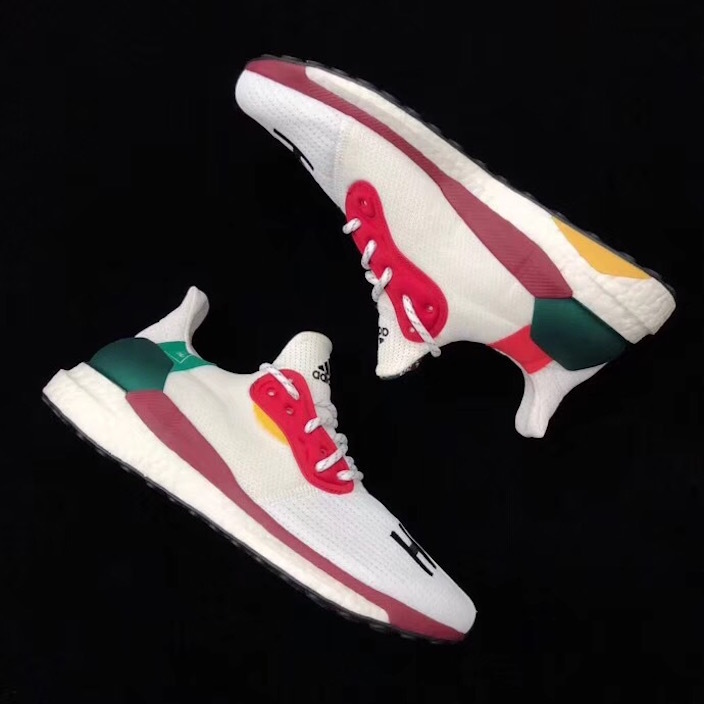 We recently showcased Pharrell’s new and updated adidas Tennis Hu and now we have a preview of another pair, the Solar Glide Hu ST in a brand new colorway. 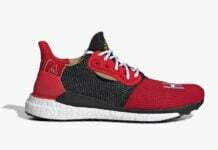 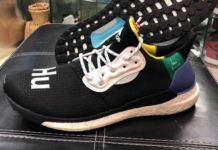 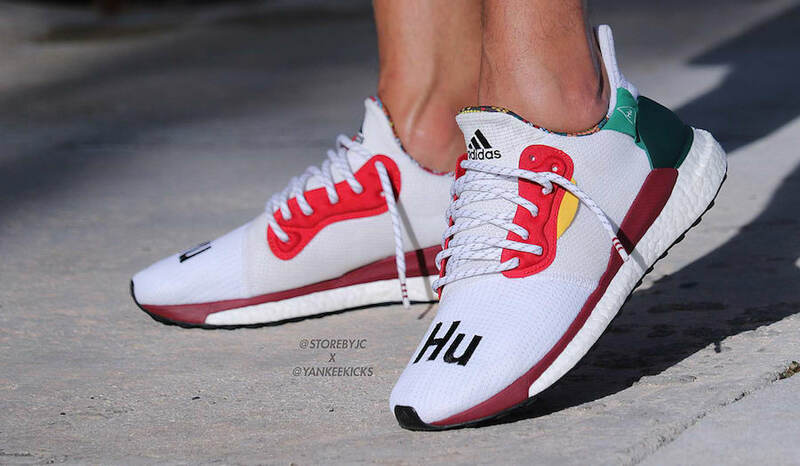 As for the adidas Solar Glide Hu ST, we have previewed two colorways, one in ‘Multicolor’ and the other in ‘Black’. 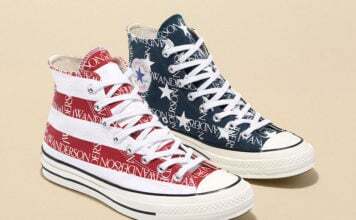 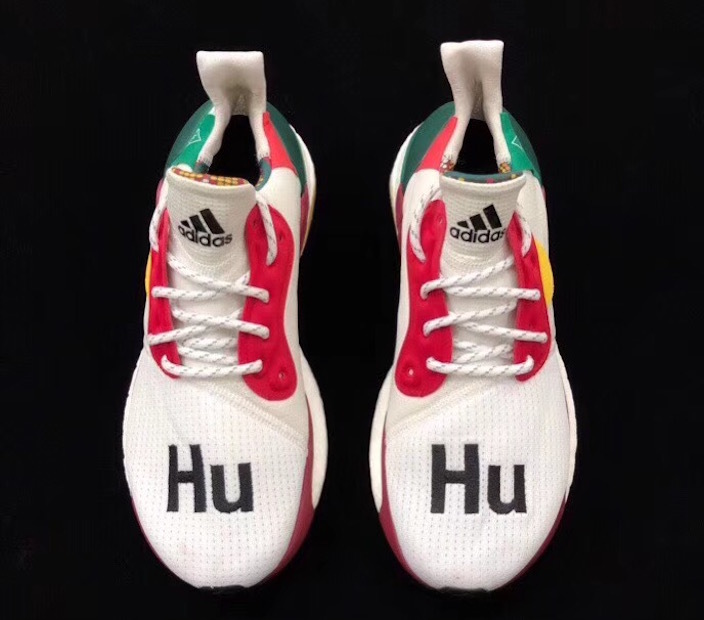 For this pair they feature White across the upper while the ‘Hu’ is done in Black. 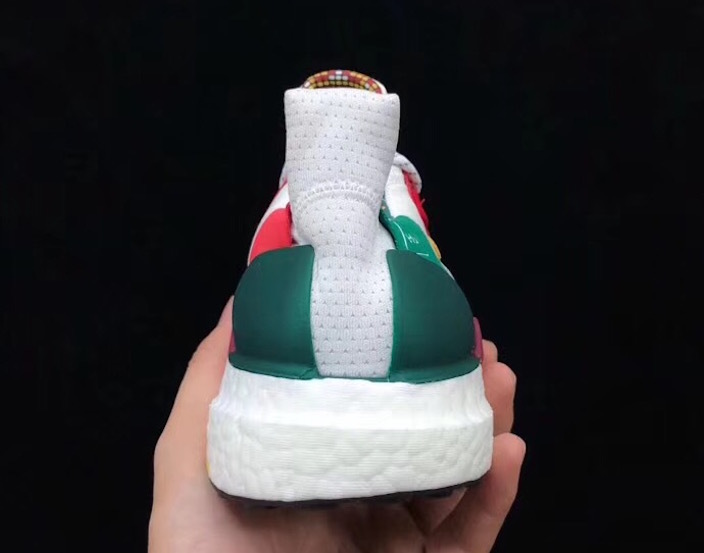 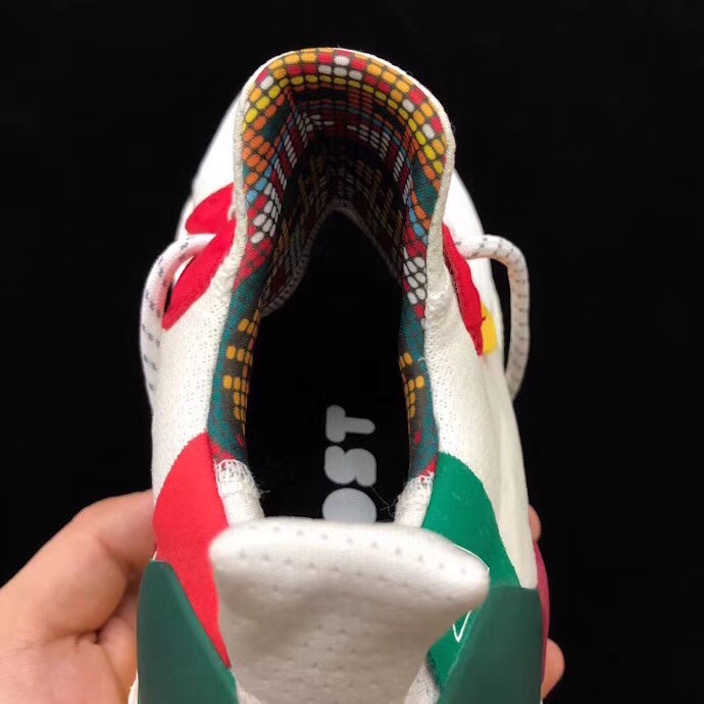 In addition we have Multicolor detailing, full length White Boost midsole while Black covers the outsole to complete the look. 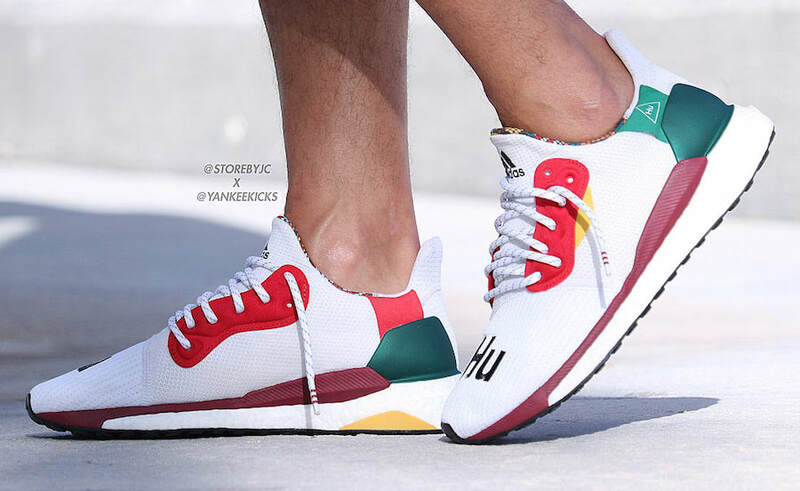 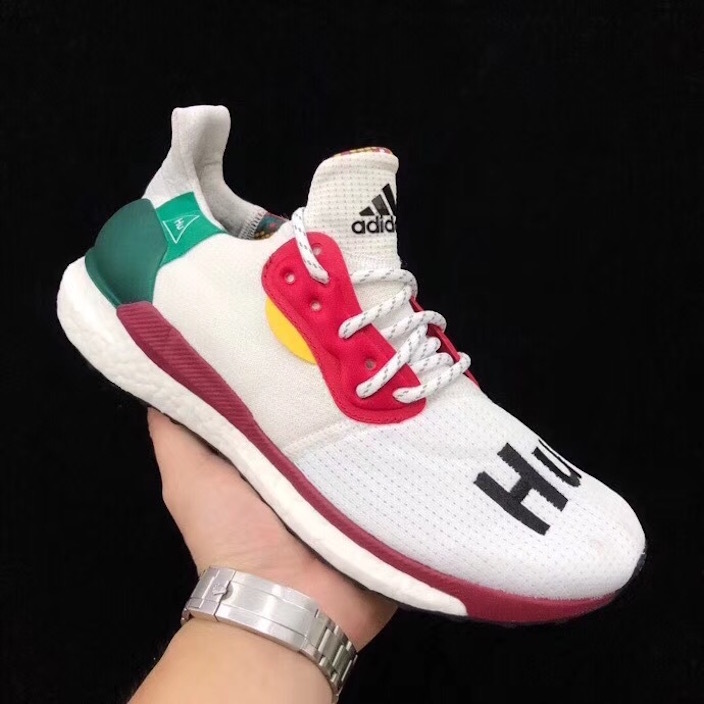 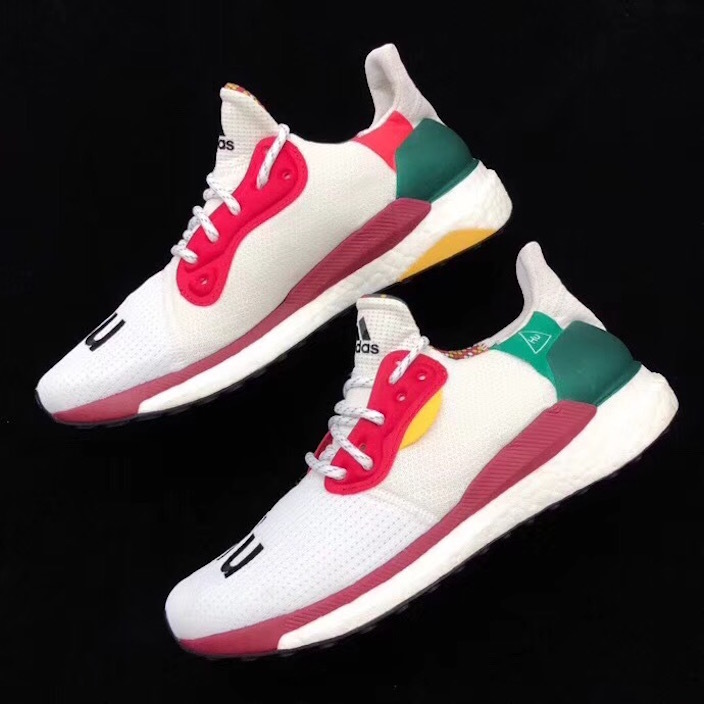 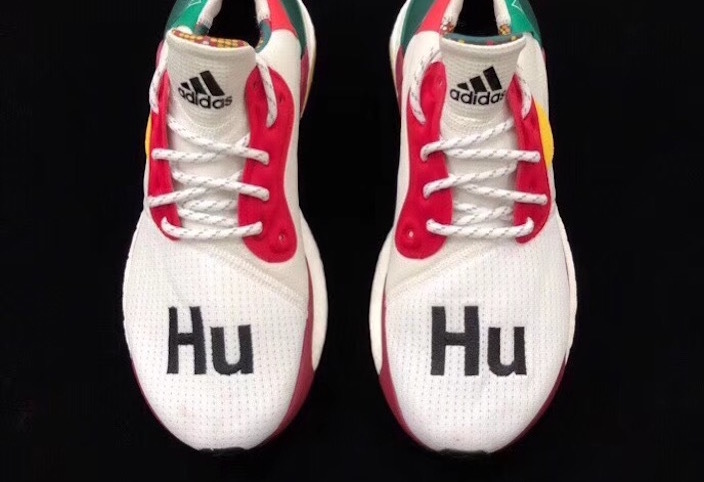 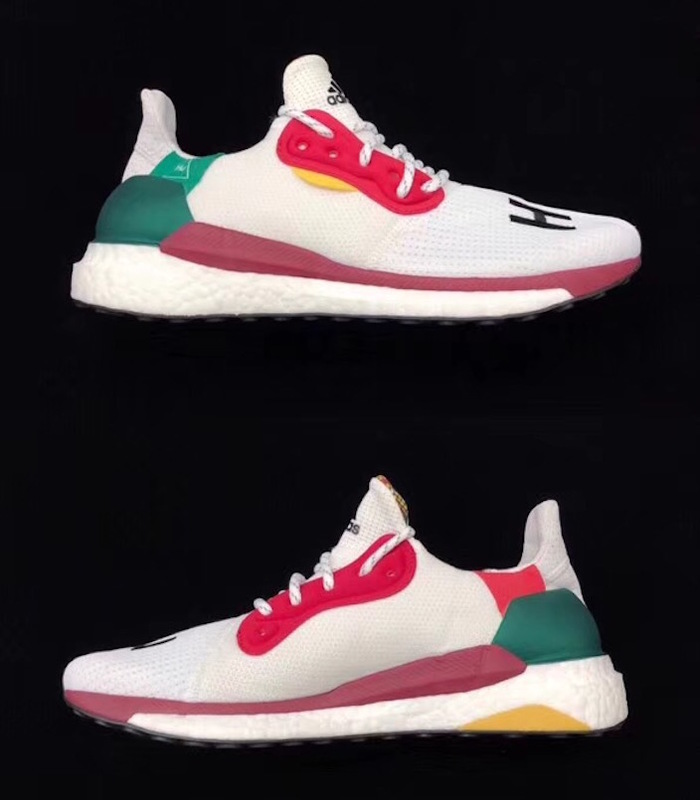 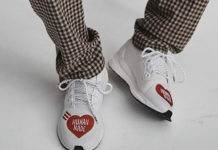 At the time of writing, release information for the adidas Solar Hu Glide ST White has yet to be announced. 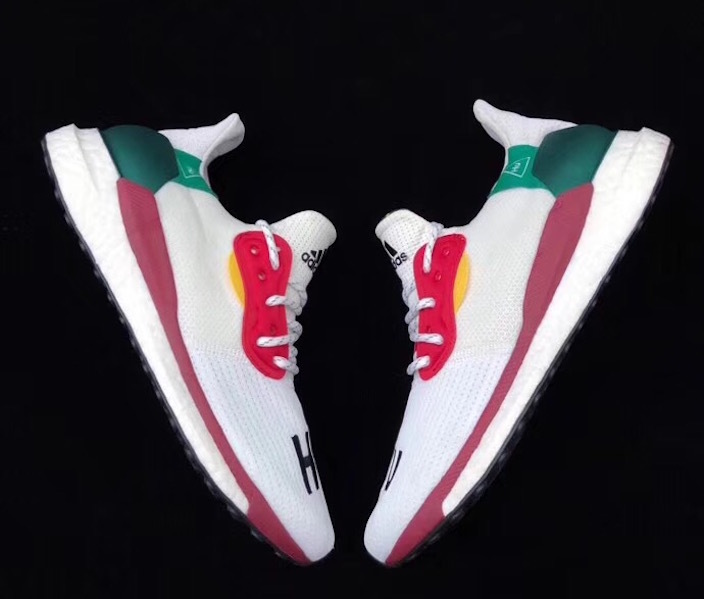 However we should see a launch become available soon. 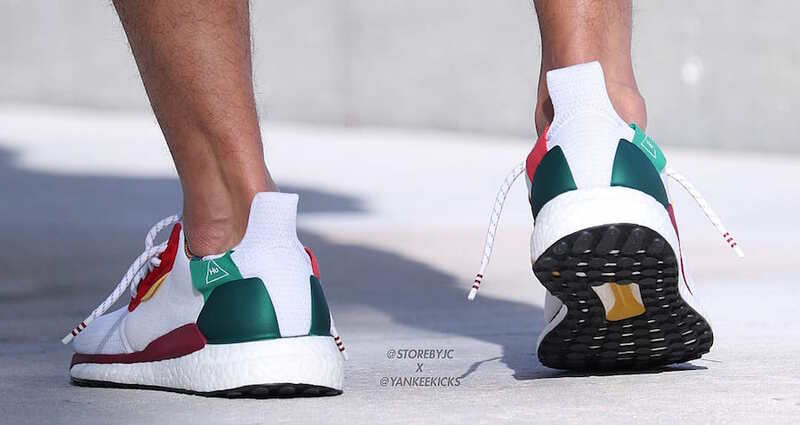 For now you can check out some on feet photos by scrolling below. 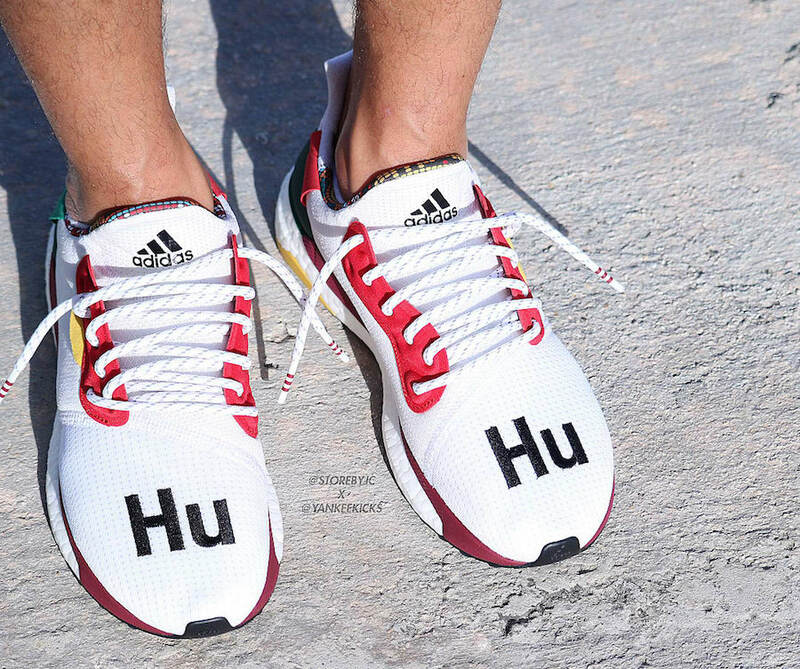 Update: Detailed look at the ‘White’ adidas Solar Glide Hu ST.